In this episode of First Things First, I sit down with Ken Bednasz from Telit to talk about one telematics company’s challenges when transitioning from 3G to 4G. Ken shares his experience working with this customer and describes the ways that Telit helped them overcome these roadblocks. Ken brings us a story about one of Telit’s customers that works in the telematics and tracking industry. As the marketplace transitions from 2G and 3G to 4G LTE, this company has to make some important decisions about their IoT solution, keeping hardware and software needs in mind. Technology changes rapidly, and you’ve got to plan accordingly if you want to come out on top. Look ahead to anticipate changes in technology and shifts in the industry so that you can design solutions with your future needs in mind. Work with partners that have experience designing successful IoT implementations that keep these rapid technology changes in mind. Ken Bednasz is the Vice President of Applications Engineering at Telit. Ken has 25 years of experience in the wireless cellular and has spent 15 years working in the IoT space. For the past 12 years, Ken has been working with IoT integrator partners to help them bring their IoT solutions to the marketplace. 0:24 – Chris starts the show off by introducing today’s guest, Ken Bednasz, VP of Applications Engineering at Telit. 2:43 – Ken explains what a cellular module is and what role it plays in IoT solutions. 6:16 – Chris sets the stage for today’s IoT implementation story about a North American company that works in the telematics and tracking industry. 7:21 – Ken discusses the challenges that companies with IoT solutions faced with the roll out of 4G. 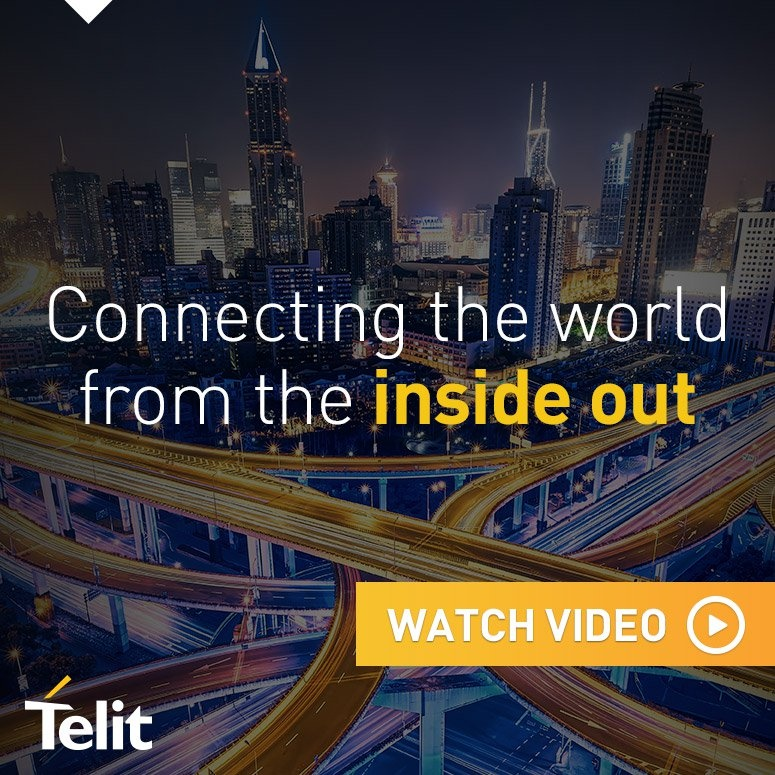 13:29 – Ken explains how Telit worked with others in the industry to advocate for the Telematics company and overcome the challenges they were facing. 16:13 – Chris and Ken talk more about why sharing a module form factor across different technologies helps with technology migration. 18:35 – Ken also discusses some of the software challenges that arise from moving to an all IP-based technology. 22:40 – Ken talks about how lightweight M2M protocol could affect an organization in the telematics industry. 24:53 – Chris and Ken wrap up the podcast with the biggest takeaways from this story of IoT implementation.